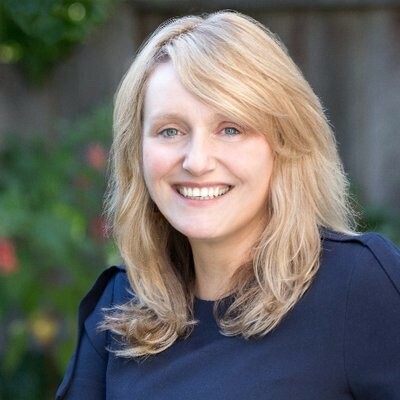 Former Obama aide Buffy Wicks defeated Richmond City Councilmember Jovanka Beckles in the East Bay Assembly District 15 contest. With 100 percent of precincts reporting, Wicks had 56 percent to Beckles' 44 percent. Wicks beat Beckles in both Alameda and Contra Costa counties. AD 15 runs from Pinole to Piedmont and includes Richmond, Berkeley, and North Oakland. In the other East Bay Assembly race, District 16, Republican incumbent Catherine Baker is leading Democratic challenger Rebecca Bauer-Kahan, 51.2 percent to 48.8 percent.